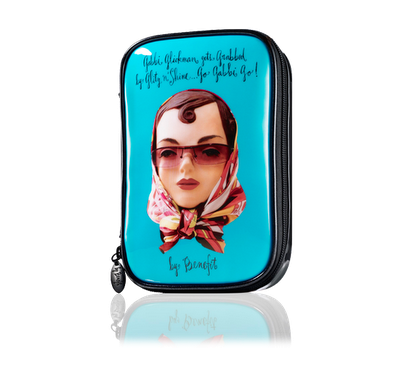 BeneFit Cosmetics online are currently offering a free Gabbi Makeup bag when you spend $70 or more at www.benefitcosmetics.com. Use the code: HEYGABS at checkout to receive your bonus. There is also free International shipping on any $125 order. Be quick as the code expires on Monday 12th March 2012.